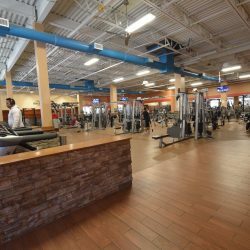 Club Metro USA Paterson is excited to bring you resort-style fitness at an affordable base membership price. 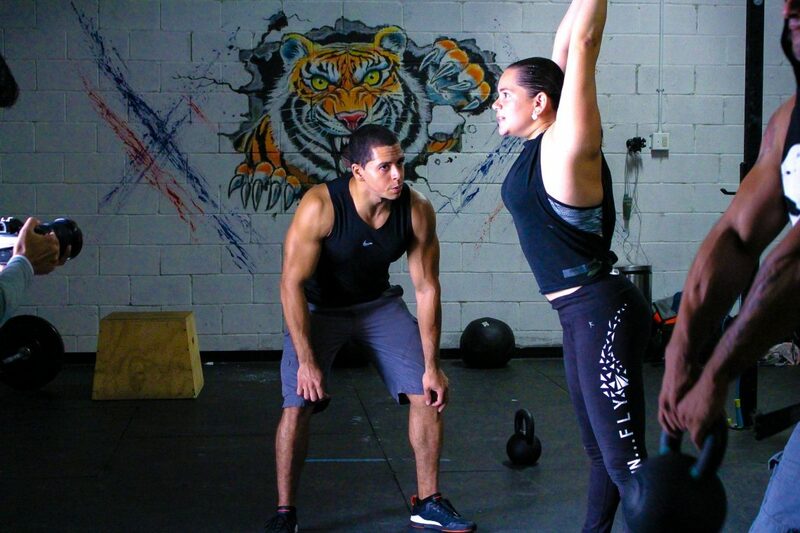 We want to make fitness possible for anyone who is truly motivated to change his or her life. 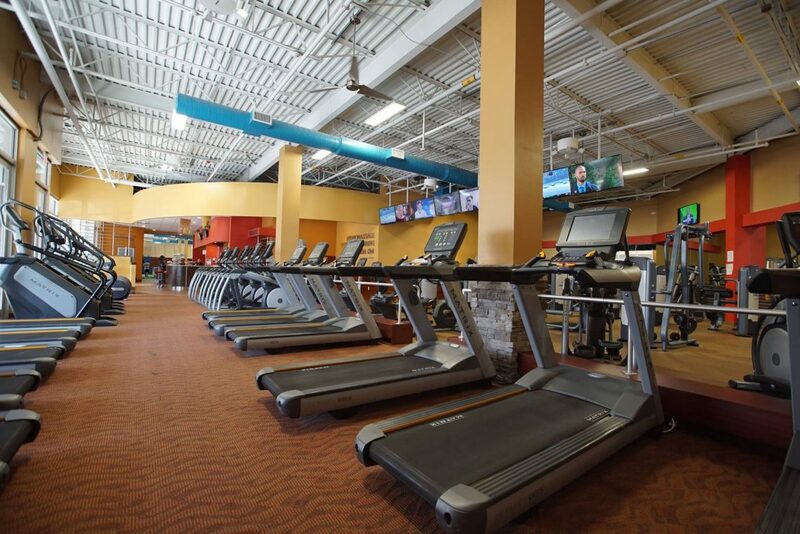 In addition to the basics, we offer a wide variety of fitness classes, training, and luxurious amenities. 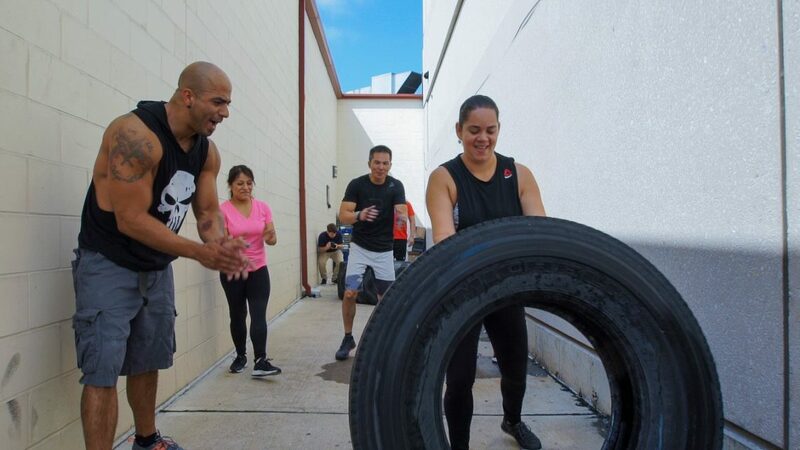 Our Boot Camp sessions are a phenomenal workout for any fitness level, as these sessions focus on a combination of body weight exercises, cardio, strength training, and calisthenics. These are specifically designed to constantly push your limits, so be prepared for a tough workout! Tired of the same old workout? 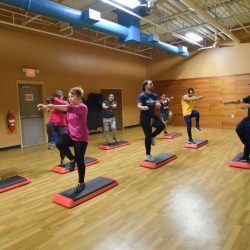 Try out a Zumba class and join the party! 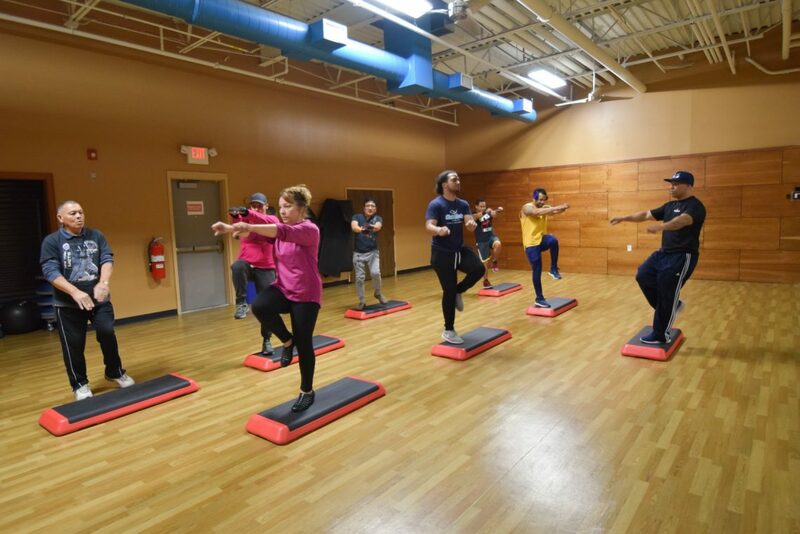 Our Zumba classes are always fun and easy for all fitness levels, combining cardio dance with high-tempo Latin music. The unique moves make you feel like you just walked into an impromptu dance party! Zumba is a great way to get a workout in without feeling like it’s exercise! 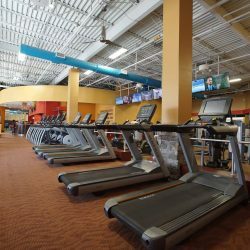 Toning classes include physical exercises that focus on developing your physique with a large emphasis on musculature exercises. 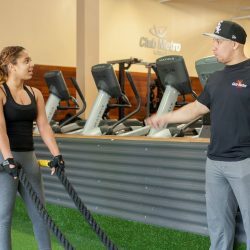 These sessions are centered on improving your tone and include primarily weight lifting exercises performed with high repetitions and low resistance (low weight) with short rest periods. It’s a new workout every time! 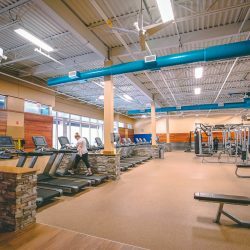 Trainer’s Choice classes usually combine multiple disciplines that incorporate cardio and strength exercises in a high-paced, high-energy hour. Spin classes are a form of high-intensity exercise using a stationary exercise bicycle. These sessions are set to high-energy, motivational music and are a great workout! 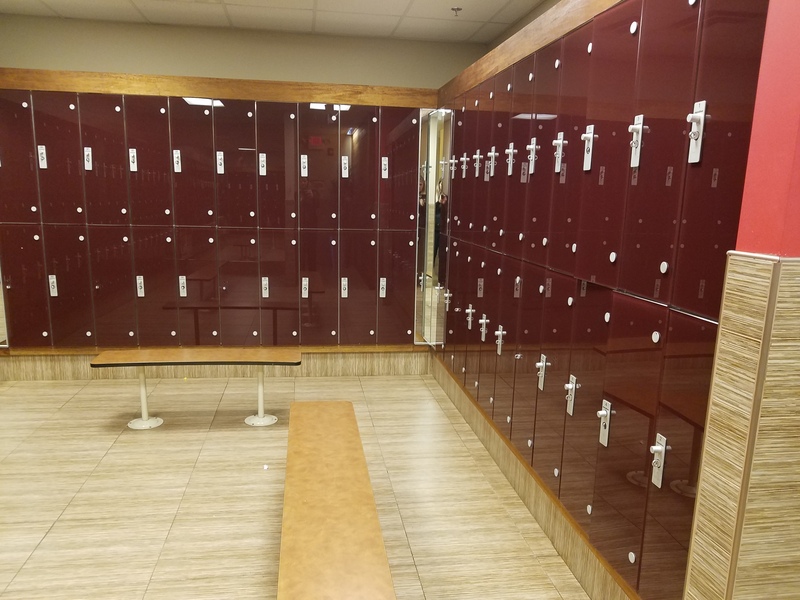 We offer Executive Locker Rooms fully equipped with both showers and lockers. 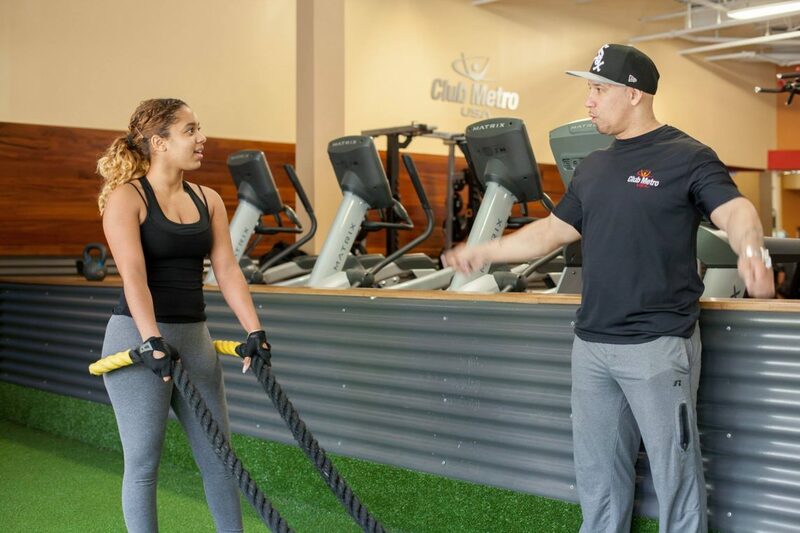 Group fitness classes are a major part of the action at Club Metro USA fitness centers. 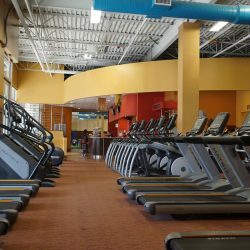 With our carefully selected classes, you can work up a sweat in an upbeat, positive, and supportive group environment. Into TRX suspension training? We offer that too! 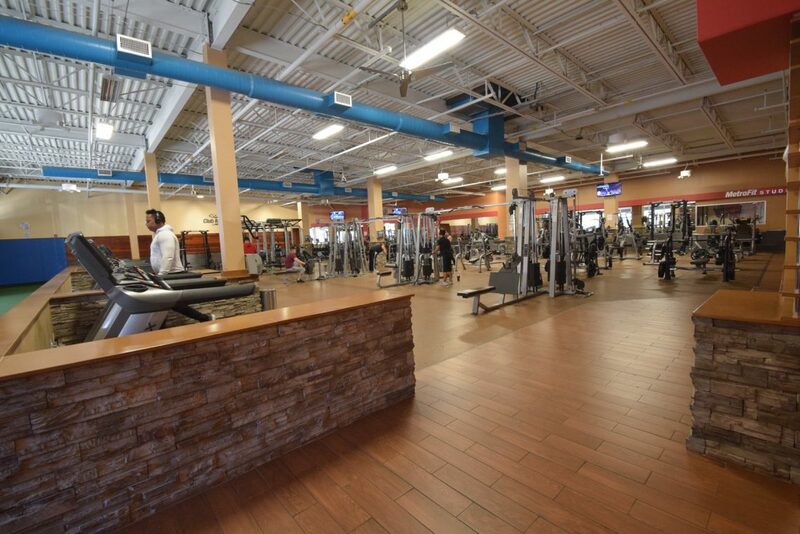 We offer free parking at Club Metro USA Paterson! 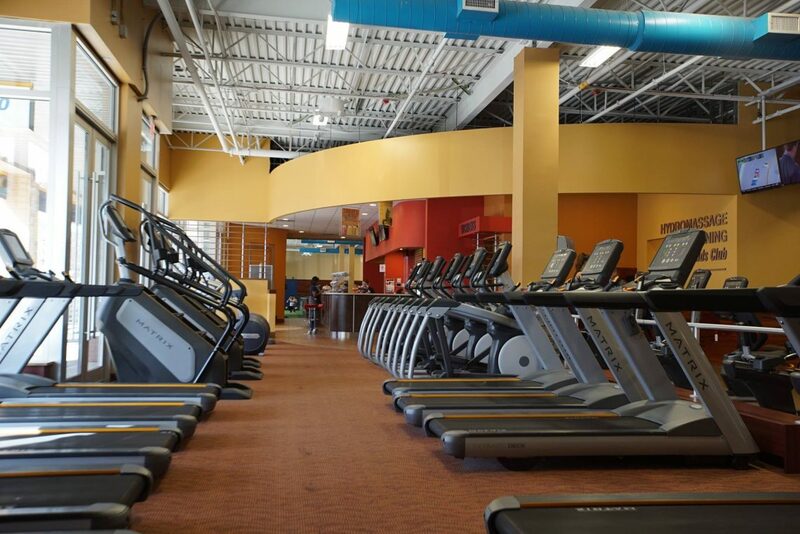 Park in the St. Joe’s Parking Garage located behind the gym, and parking will be validated up to two hours! 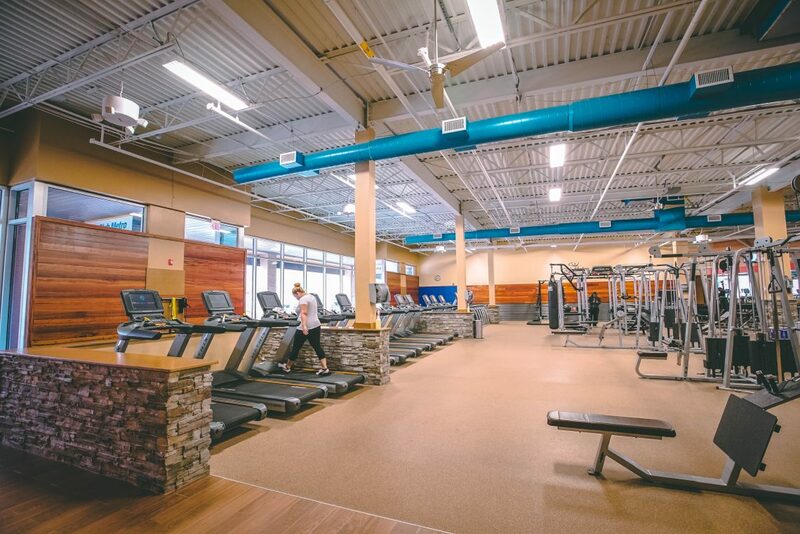 We’re proud to provide our members with access to a fantastic range of options for free weights, including dumbbells up to 130 pounds! Unwind in a luxurious water massage bed.